PR: RIO Takes Over Your Beach on July 30th and 31st! Hang Out with the Coolest Birds in Town as RIO Takes Over Your Beach on July 30th and 31st! We are very excited to announce that Rio is taking over beaches in Los Angeles, New York, New Jersey, Florida, Chicago, Miami and more in celebration of the August 2nd Blu-ray and DVD launch! Across the country, Rio beach teams will be handing out beach balls and sun visors for some extra fun in the sun. Families and beach-goers can look for the Rio beach team, who will be wearing specially-marked RIO t-shirts. 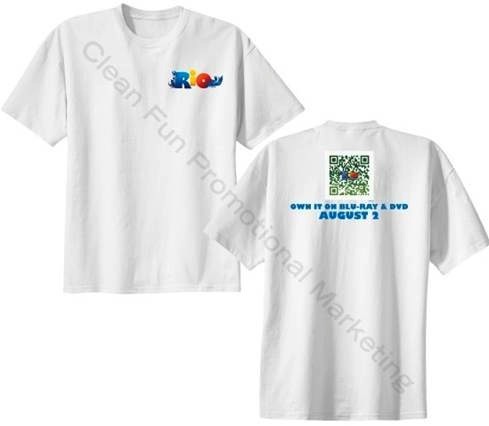 These t-shirts will sport a QR code to unlock an exclusive clip from the Blu-ray/DVD release, as well as a discount code to purchase a copy of Rio on FoxConnect.com! 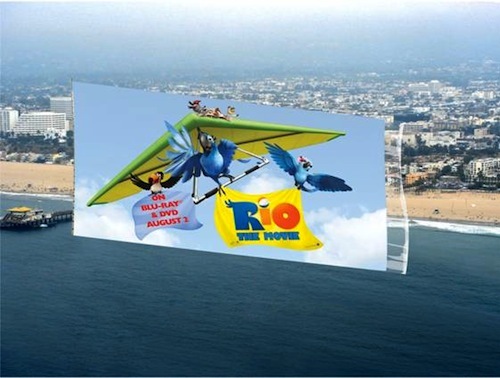 The fun doesn't end there, as fans will get to see Blu fly through the sky on special RIO aerial banners soaring high above several cities! 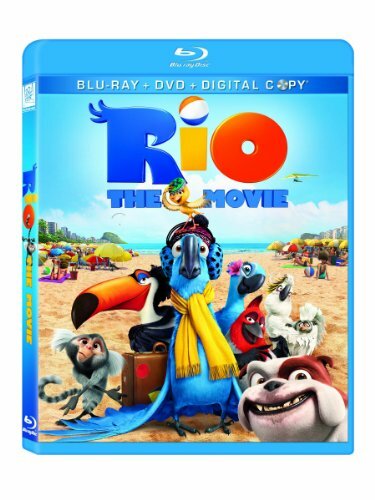 Rio will be available on 3-Disc Party Edition, featuring the Blu-ray, DVD and Digital Copy; as well as in a 2-Disc DVD Party Edition on August 2nd. Twitpic your adventure and use #RioBeachDay hashtag.